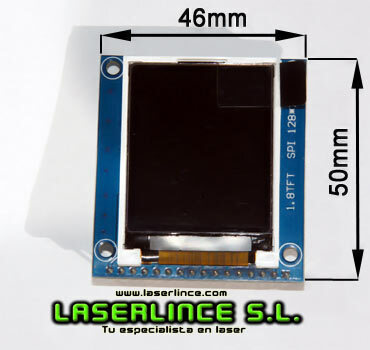 1.8'' TFT LCD with SD card adapter. 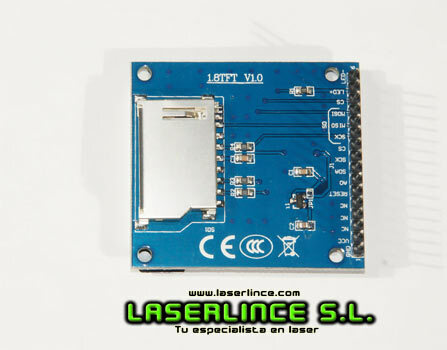 Compatible with the Arduino system. 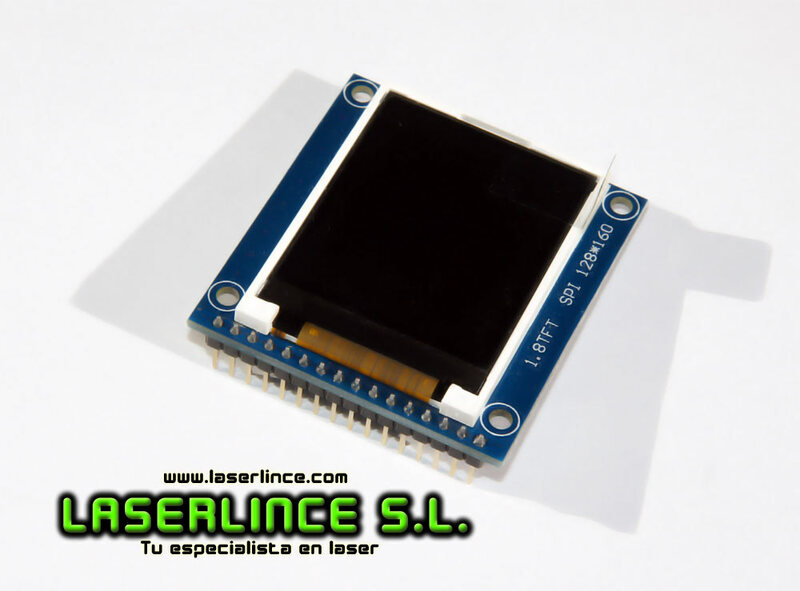 TTL compatible 5, 5V / 3.3 V, can be used in the system directly Arduino 5V/3.3V IO. Can be used on platforms MCUs, ARM, CPLD, FPGA, DSP.